Party Panda, the creation of two young entrepreneurs, Srishti and Krupa. The idea behind Party Panda is to put an end to boring gifts and to instead, indulge their customers in a broad spectrum of thoughtful, more personalised, and quirky gifts for all occasions. They put their heart and soul into each gift and go that extra mile for all the customers with the aim of making every occasion, big or small, an exciting and memorable one for them. They have all kinds of personalisations- for your friends, kids, and even pooches. 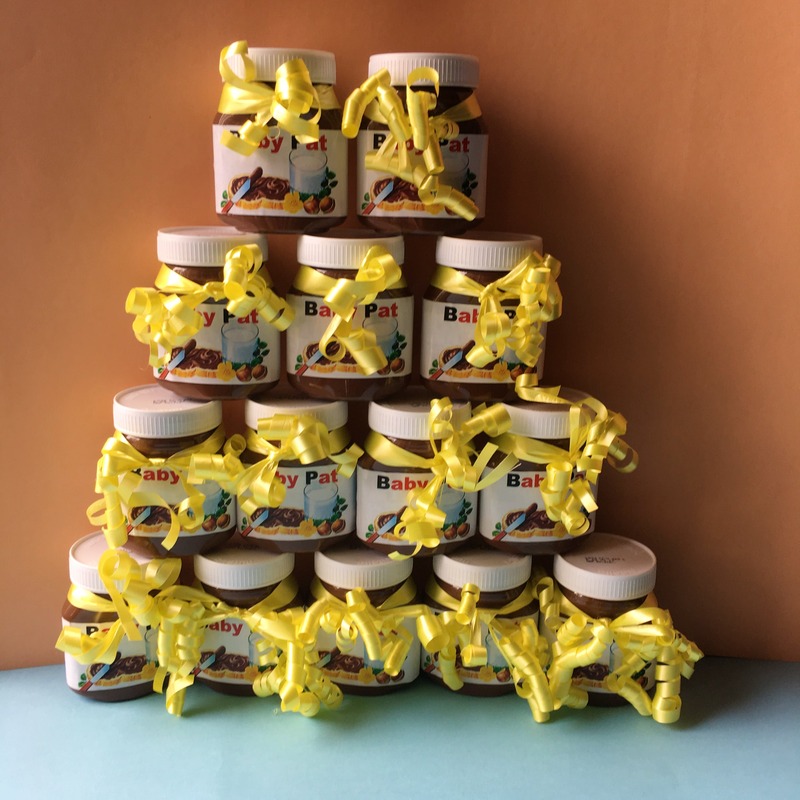 Some of their amazing creations include personalised Nutella jars, cake toppers, beer cans, party decorations, photo props, themed balloons, invitations, return gifts, and a lot more.